10th scle TC 12th scale cars pit stand Jilles Groskamp World Champion Edition. Fan to Blow your competition away! 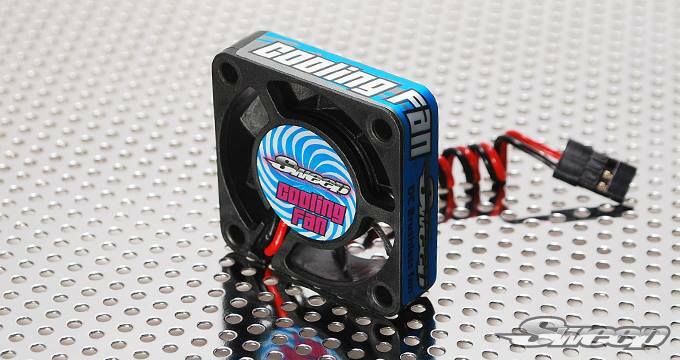 Maximum Air flow to keep your motor cool. 40 mm square, Dual Ball bearings, 10mm thick. with a 17mm (6.7") wired plug.